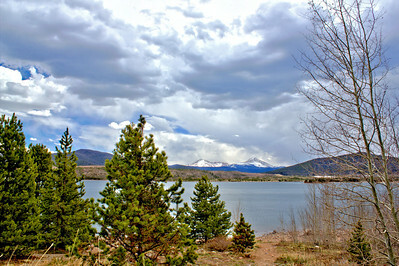 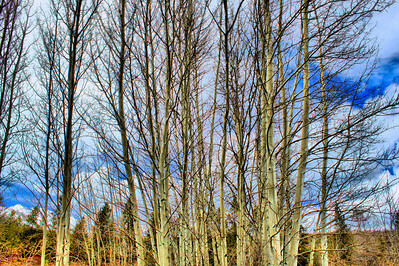 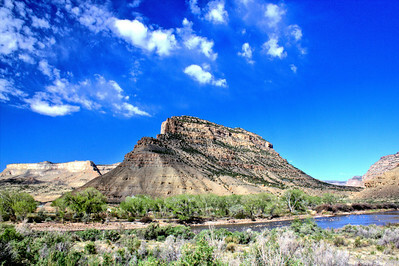 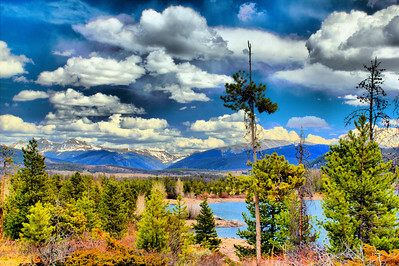 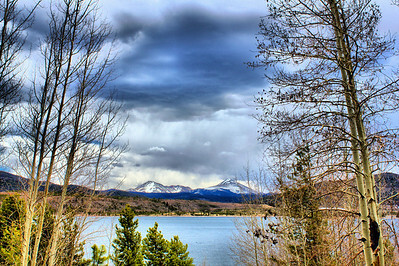 Colorado in the Spring with bright, beautiful skies and colors ready to pop! 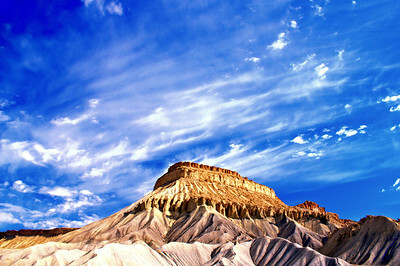 Many of these photos would make great, large prints including on canvas. 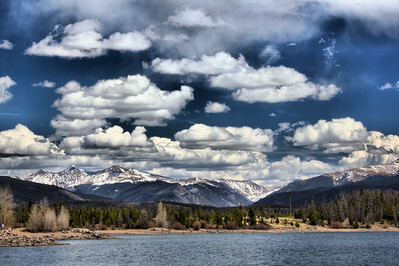 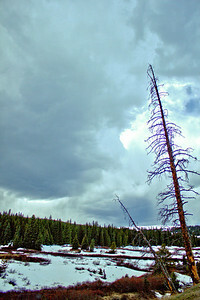 Had a chance to visit Rocky Mountain National Park prior to the busy season, April of 2012, while on a business trip. 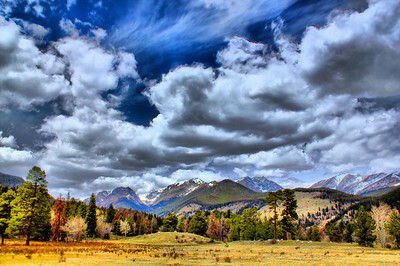 I had about an hour before a meeting in Estes Park, so I gave myself 30 minutes in, 30 minutes out and took this shot focusing on the amazing sky! 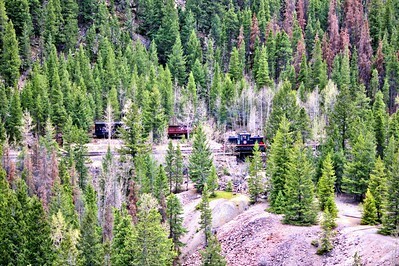 This shot made for a great panoramic. 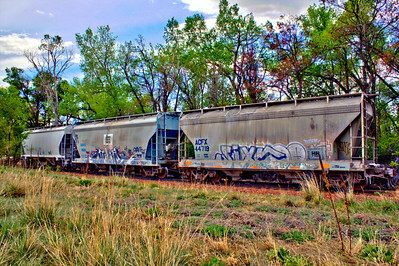 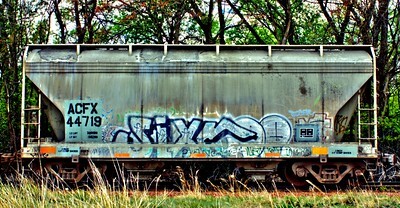 "Train Cars as Art" Saw this train adjacent to the road leading to Rocky Mountain National Park and couldn't resist the artistic nature of the picture.. A great canvas opportunity that you can turn into a longer panoramic photo when you purchase this picture. 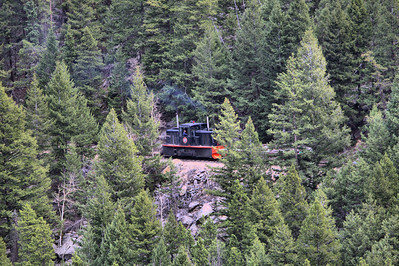 "Train Car as Art" Saw this train adjacent to the road leading to Rocky Mountain National Park and couldn't resist the artistic nature of the picture. 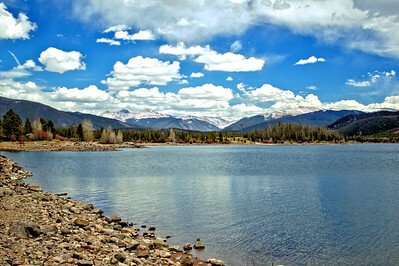 Had a chance to visit Rocky Mountain National Park prior to the busy season, April of 2012, while on a business trip. 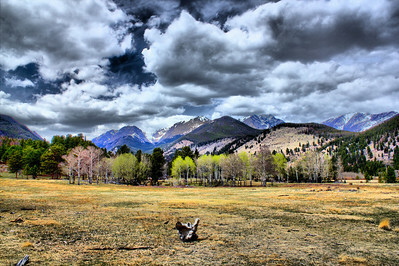 I had about an hour before a meeting in Estes Park, so I gave myself 30 minutes in, 30 minutes out and took this shot focusing on the amazing sky!